Flaneurz symbolizes a spirit : the spirit of today's’ independent, passionate, nimble-footed, urban, responsible and elegant “flâneur” - a french untranslatable word for a purposeless street rambler and aesthete. Move about, dance, express yourself on rollerskates and, in just one clip, get your feet back onto the ground. Flaneurz lays the city down at your feet. Flaneurz system makes you able to clip Flaneurz onto almost any shoe, get your own style and roll in any circumstance with your own, personalized, skates. Flaneurz it’s : Skates adaptable to any look for any circumstance, be it a means to roll to work or a fashion statement, always making your personal style greater. The clip­ out system itself allows its user to start with a stroll then elegantly switch to a roll, without making a single change to one's outfit, style and personality. Thanks to Flaneurz Shoes, everyday urban commuting is fun, fast, easy and eco-friendly. Roller Skating is an endurance sport, comparable to walking, running or cycling : it brings many benefits to your heart, lungs and articulations. It gives a complete workout to your body, with flexibility and a good sense of balance. It all starts with a passion for roller skating. Roller skating to get from point A to point B, but also to dance or as a medium and self expression. Inspiration comes to Florian Gravier by way of his travels (across over 45 countries), encounters with different urbans tribes, and his personal advancing in skating techniques. He wants to turn a simple roller skate into something great. That is when a thought hit him: imagine all the possibilities of being able to clip wheels onto any shoe. Skates adaptable to any look for any circumstance, be it a means to roll into work or a fashion statement. An encounter with Arnaud Darut-Giard, an engineer at Arts and Métiers in Paris, is the spark that lit the fire for the project. Taking what is a mere idea in from Florian’s utopia, Arnaud works to conceptualize and develop a physical product. 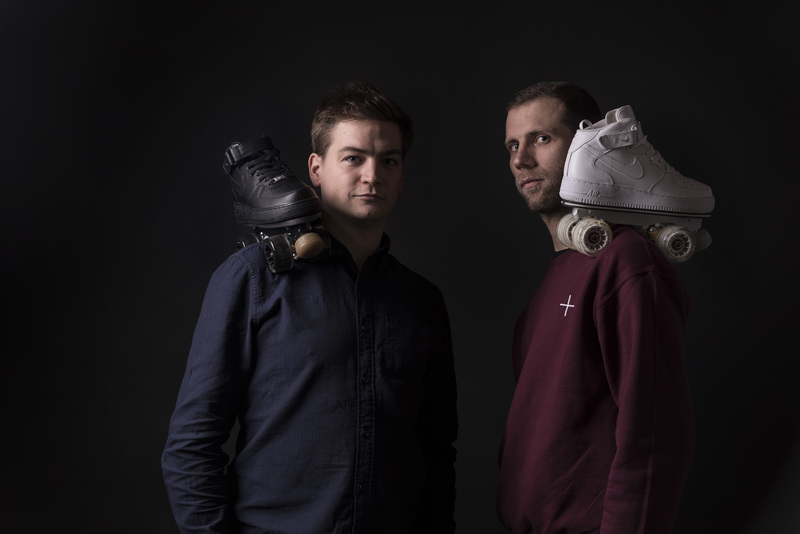 This is when Walid Nouh, an active participant in the skating world, and David Brun, a man with administrative talents, joined the team. Three R&D years were necessary for exclusive On Wheelz mechanical system conception and industrialization, patented and made in France. 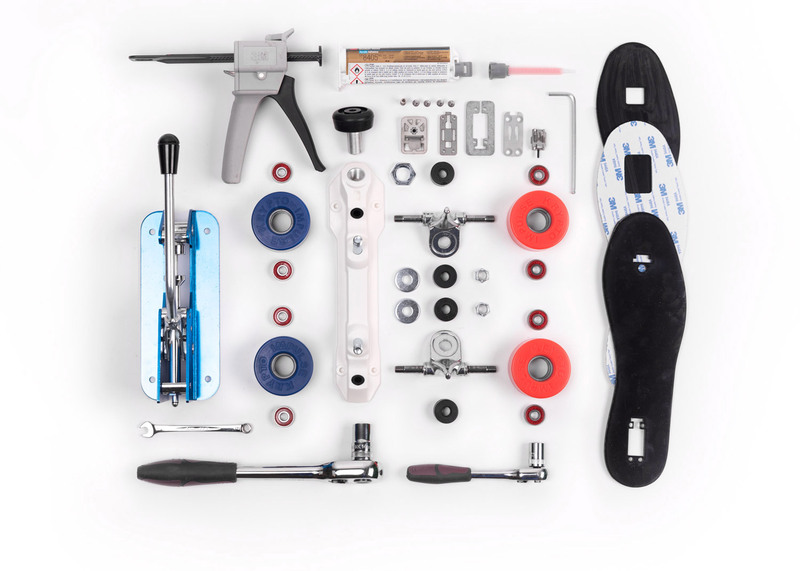 How it works: An interface is installed inside the sole of the shoe that allows your favorite shoes to be fixed to a roller skates plate (2*2 wheels). All our prototypes have been designed, developed, machined and assembled at the Prototyping Center of the Arts et Métiers Engineering school’s. 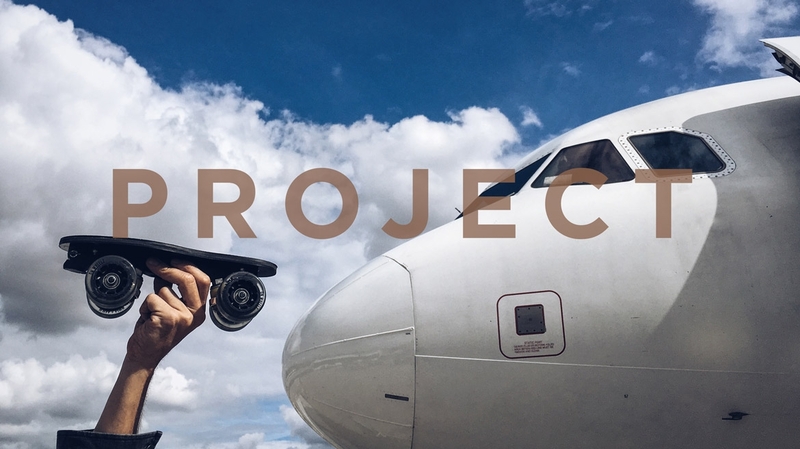 All the parts of the prototypes have been tested upon technical (mechanical system, fatigue testing…), reliability, performance and comfort-related criteria to meet our high quality requirements. Flaneurz surrounds itself with market leading companies in rollerskate components in order to equip the products. Meeting Flaneurz' requirements successfully, and having an extensive background and expertise on their own market segments, these companies are synonym of quality and trustworthiness : Roll Line, Sure Grip, Kryptonics. Flaneurz system is innovative and made with components, materials, technical solutions resulting from high technology industry : ­Sidas, 3M, Emporte pièce des Marais. Flaneurz works in collaboration with some ESAT : workshops, french non profit and social organizations designed to help people with disabilities get back into work offering made-in-France, innovative and sustainable products is in accordance with our values, and our manufacturing process shouldn’t break it. We express the wish that brands (Nike, Adidas, Vans), whose products we use, respect their commitments in terms of social responsibility. To our level, we can only be attentive to this. On the rolling part the vast majority of components come especially from European countries and therefore also reduce transport impact. Since june 2017 we work with the VEJA brand that produced sustainable and eco-friendly sneaker. 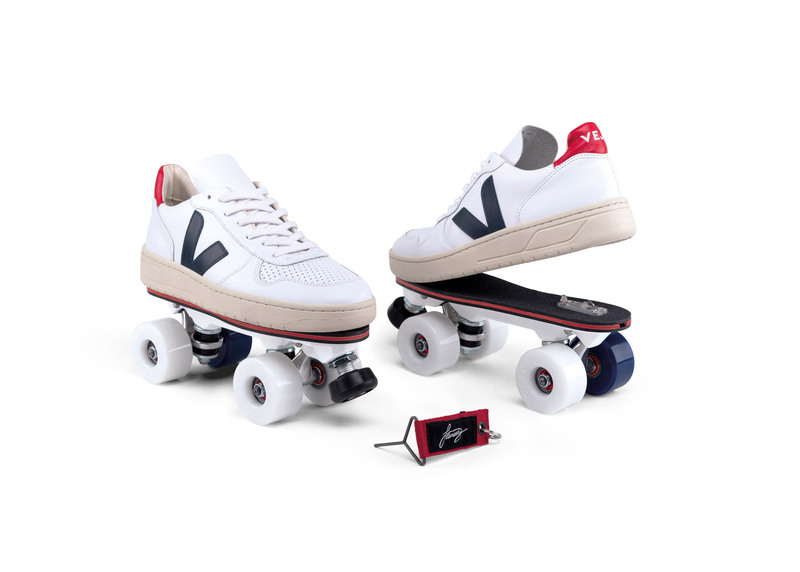 This collaboration allow us to offers a fair rollerskate model. We sponsor an association called Mobile en ville. They organize urban rambles for persons with reduced mobility (even abroad), thanks to the help sporty rollerskaters. Everytime we sell one of our products, we donate a sum of money corresponding to the costs of 1km hiking.